The Austrian company Elmet Elastomere Produktions- und Dienstleistungs-GmbH is presenting an OPC-UA interface for its LSR dosing system Top 5000 P at Fakuma 2018. 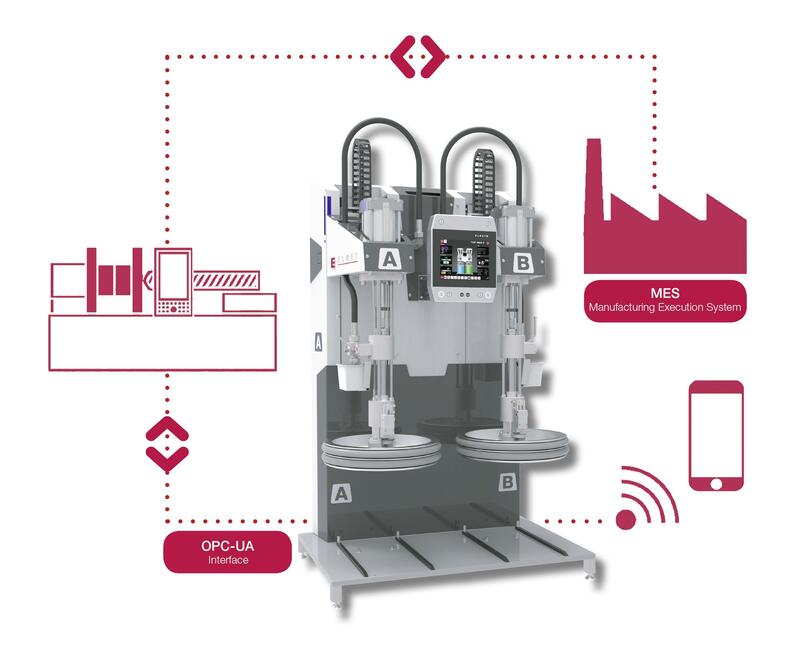 According to the company, the “Open Platform Communication” enables the LSR dosing system to communicate in real time with the injection moulding machine and to exchange data. This makes it possible to save recipes and parameters directly with the machine data and to set and change them in the control of the injection moulding machine. As a result, the dosing system can be easily operated from the injection moulding machine. Furthermore, the dosing system data can also be easily implemented in the MES (manufacturing execution system), says Elmet. No further license is required for this, if the injection moulding machine is already established in the control system. 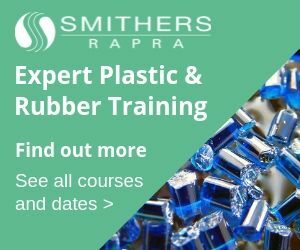 In addition to LSR metering systems, Elmet's portfolio includes fully automated injection moulds, cold runner valve gate systems as well as turnkey systems for processing silicones and rubbers.